CONTACT INFOJ.MAC GARAGE DOORS LTD.
An old wood garage door had finally come to the end of its life. The homeowner contacted us looking to replace it with a functional, economical and quiet door. Initially they were not sure if they wanted windows, for privacy and budget purposes. 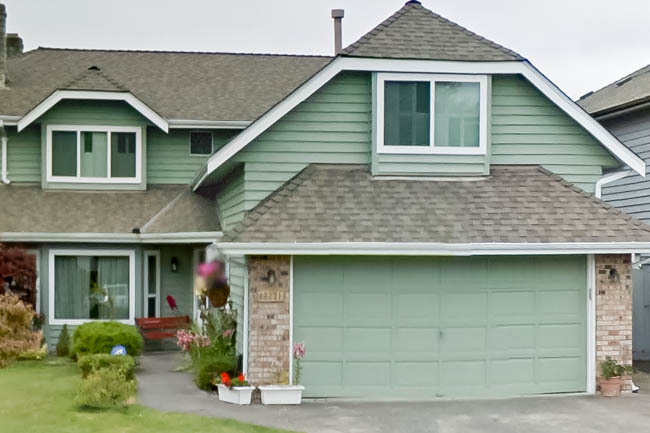 After meeting at their home with a couple of samples, and creating a few renderings of the home with the new garage door, they were able to see what a significant difference the windows made. 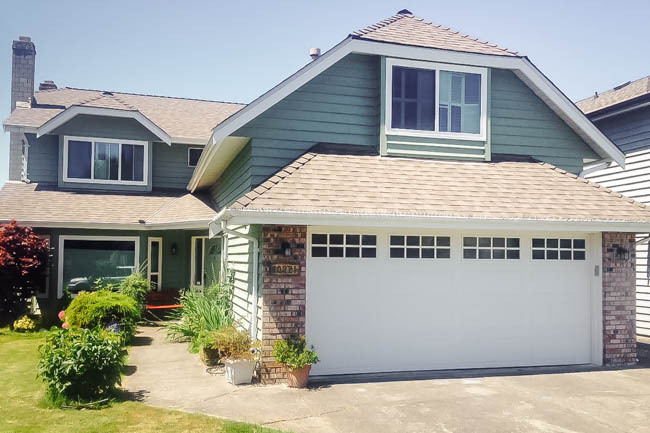 By choosing a complimentary window, and adding obscure glass for privacy, the end result is a charming garage door that significantly increases curb appeal. Are my garage door springs dangerous? Garage Security- 8 Tips on how you can increase your security. Rated 4.82 / 5 based on 30 reviews.